Tax Policy Center (TPC) today released their analysis of Senator Marco Rubio’s tax plan. Overall, their findings are similar to those of a Tax Foundation analysis released a year ago. 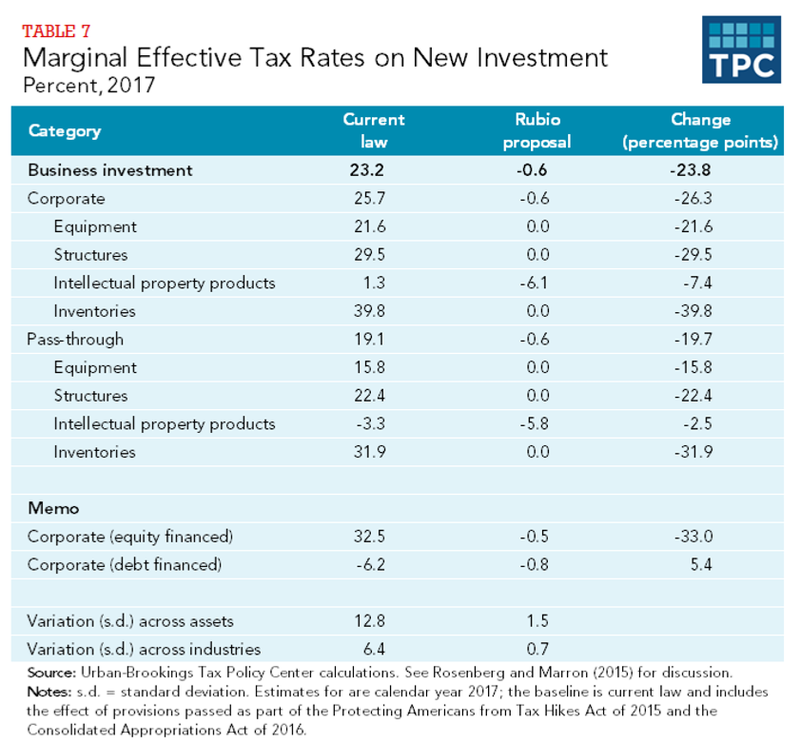 Tax Foundation in March 2015 analyzed the Rubio-Lee plan, a predecessor to Rubio’s current plan as analyzed by TPC. Our latest estimates, calibrated for Washington’s traditional ten-year budget window, showed the plan reducing overall tax revenues by $6.1 trillion on a static basis, while TPC shows a reduction in revenue of $6.8 trillion. The difference here is attributable to transition provisions and changes in the plan made in recent months. Tax Foundation and TPC further both show net tax cuts for taxpayers of all incomes, with some of the largest changes in after-tax income going to the highest-income taxpayers. The changes in after-tax income for the lowest-income taxpayers is less clear, and the true value for this depends mostly on the eligibility for the plan’s personal refundable credit. With broader eligibility, lower-income taxpayers are better off. It should be noted that the Rubio plan does retain taxes on capital income, through its corporate income tax. However, due to the use of expensing, it ends up with a zero marginal effective tax rate by Tax Policy Center’s analysis. This is a counterintuitive result, but a deeply important one: Marco Rubio and his policy staff have found a way to retain the revenue from taxing capital income without any of the harmful effects on marginal investment decisions. This is a clever policy innovation whose importance cannot be overstated. I discuss that result more in a recent paper, here. Tax Foundation’s Taxes and Growth Model calculates cost of capital similarly to TPC (see page 7.) However, TPC merely displays those numbers in the report; Tax Foundation considers their impact on growth. 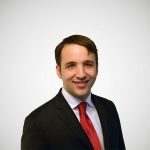 Consider what those TPC numbers mean: when, say, a C corporation like Ford creates a new auto plant, rather than disbursing money to individuals, it essentially can expect to pay extra taxes worth about 29.5 percent of the value of the new plant! That’s huge! And when it fills that auto plant with equipment for workers to use, it can expect to pay extra taxes worth about 21.6 percent of the value of the equipment. That’s also huge! The structure of our corporate income tax encourages corporations to disburse money to shareholders, not build new things. That’s not what you’d want if you were designing the tax from the ground up: the more structures and equipment we have to work with, the more we can produce. Marco Rubio’s corporate income tax gets that right, and doesn’t levy any new marginal tax burden on firms that reinvest their profits. In analyzing the virtues of Rubio’s plan, it is worthwhile to consider the impact on growth this policy might have.